The area around the Admiral Hornblower hotel and restaurant is a beautiful place to visit, explore and relax. 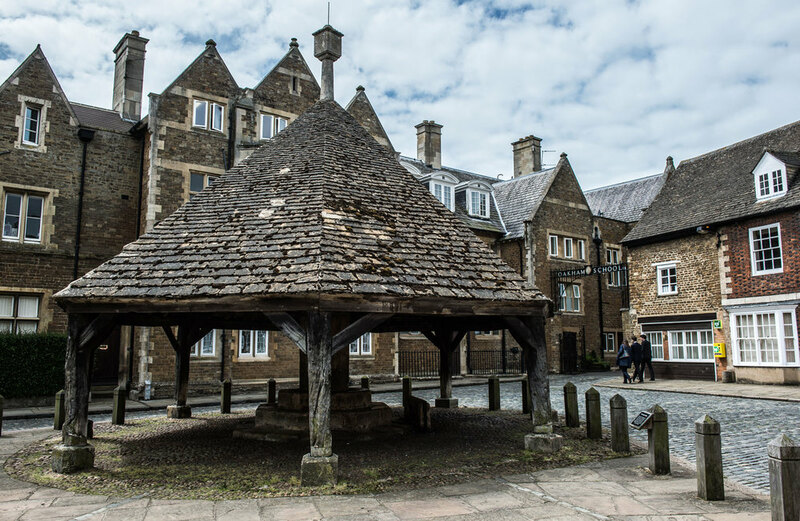 Oakham is the county town of Rutland and the whole area is rich in history and character. Rutland is the smallest county in England, measuring just 18 miles from north to south. 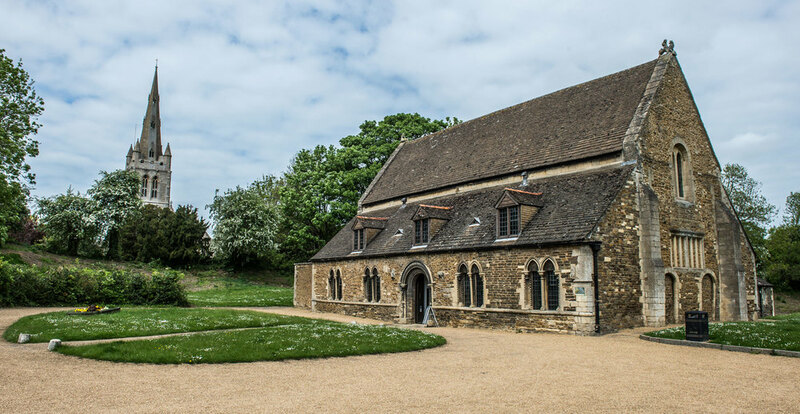 The county has two historic market towns Oakham and Uppingham, the large reservoir Rutland Water in the centre and 54 beautiful villages spread across the rolling, rural landscape. 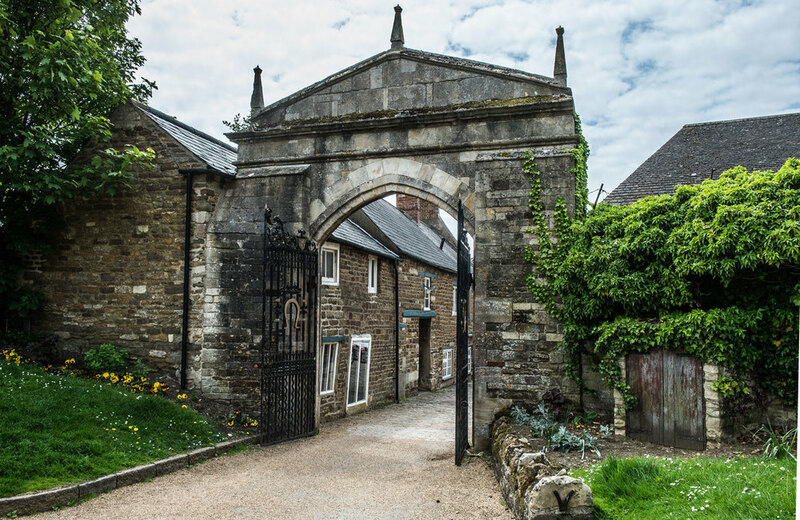 Across the county, there is a good variety of historic local buildings, castles, shops and galleries to visit and larger towns close by in the neighboring counties. 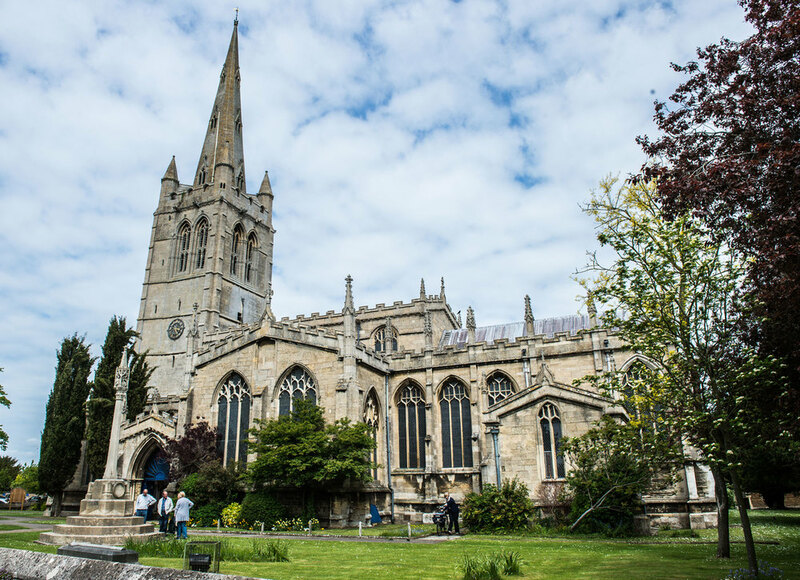 Oakham is a lively market town situated about 100 miles North of London, 20 miles from Leicester and Peterborough, and less than an hour’s drive from Nottingham. 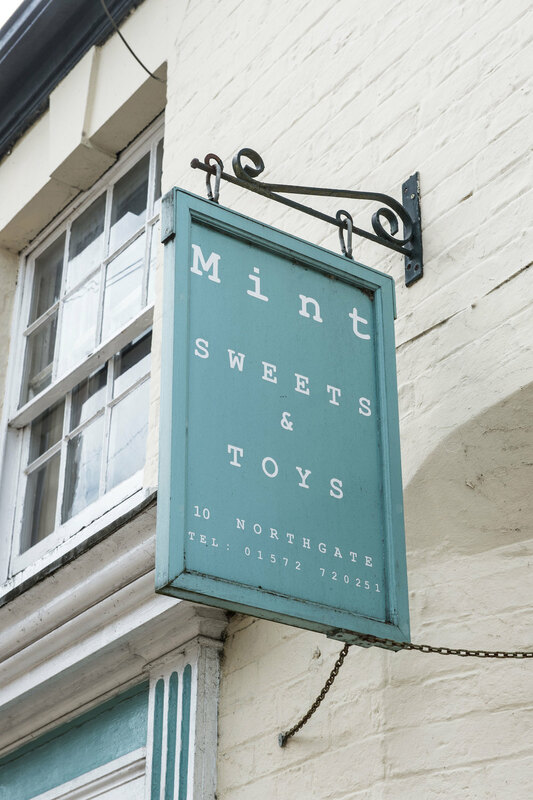 Oakham is well known for its market and its wonderful variety of individual shops, antique shops and galleries. Oakham market takes place every Wednesday and Saturday in the Market Place. There is a wide variety of stalls selling fruit & vegetables, fish and cheeses, bread, and a range of other goods. 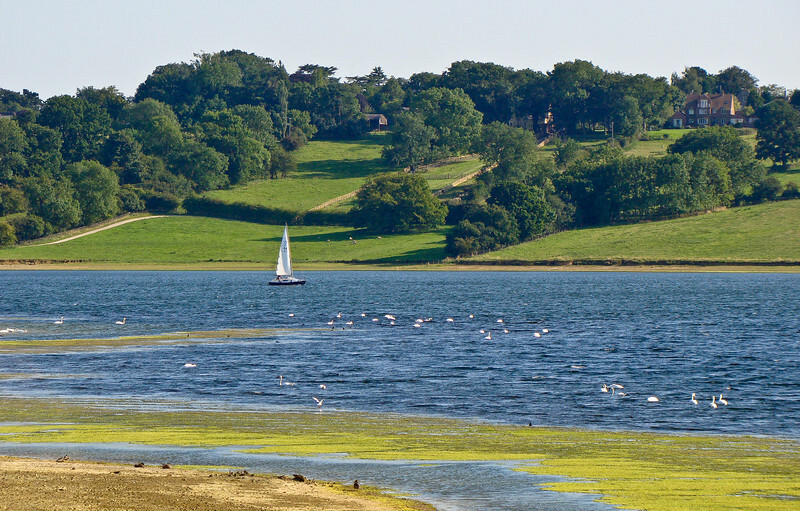 Rutland Water one of the largest man-made lakes in Europe and has something for everyone. The reservoir is set in 3,100 acres of countryside. It has an international reputation for providing a wonderful peaceful environment while still providing plenty of things to do for visitors. It has a great balance of sport, leisure and wildlife conservation and offers everyone the opportunity to try something different; walking, cycling along the 25 mile circular track, sailing, windsurfing, fishing, rock climbing, canoeing, golf, a nature reserve and bird sanctuary.